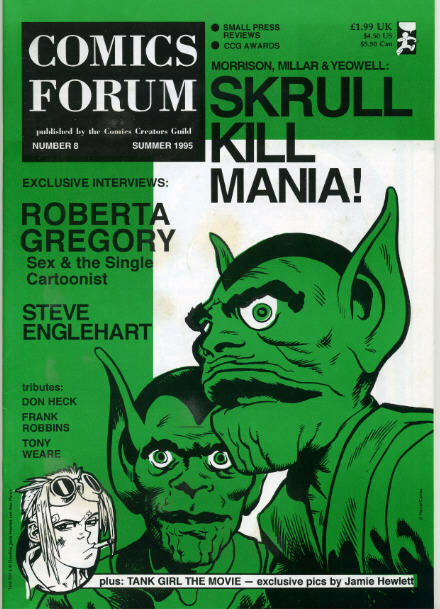 Here’s an old UK Fanzine from 1995 which seems appropriate as Skrulls are the current topic of conversation. 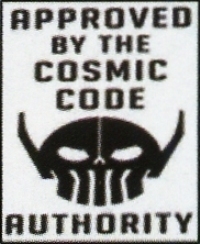 They’ve been around since the beginning of the Marvel Universe. When they first appeared in Fantastic Four 2 they seemed rather stupid and were easily outwitted, frightened by a copy of “Journey into Mystery” and transformed into cows! In a later Fantastic Four Annual John Byrne revisited this idea with Skrull milk infecting the locals. Reed Richards evidently hadn’t considered those consequences. 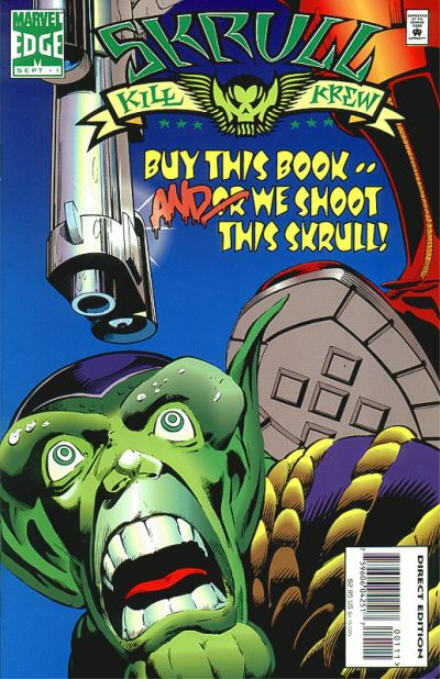 I believe the “Skrull Kill Krew” from 1995 had some oblique connection to that earlier premise (Skrull burgers?). I haven’t read too many of the current Secret Invasion comics so I don’t know if this 5 issue mini series connects with that or not.